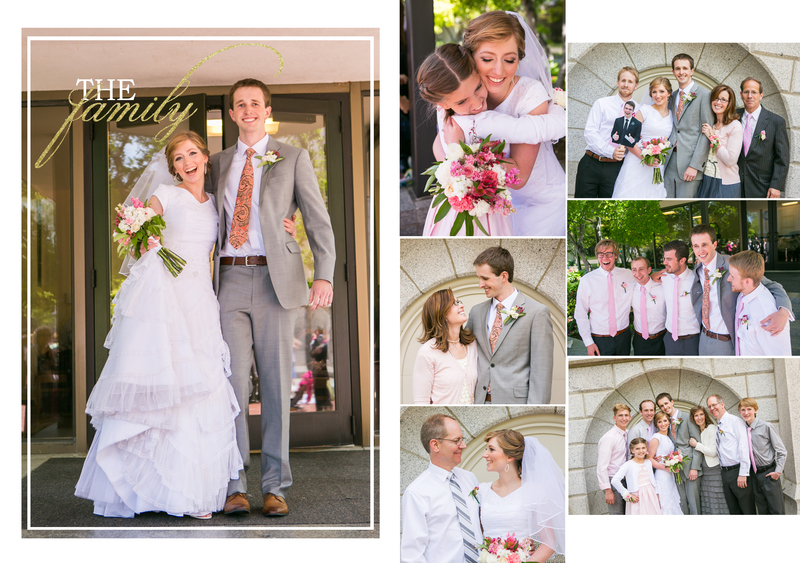 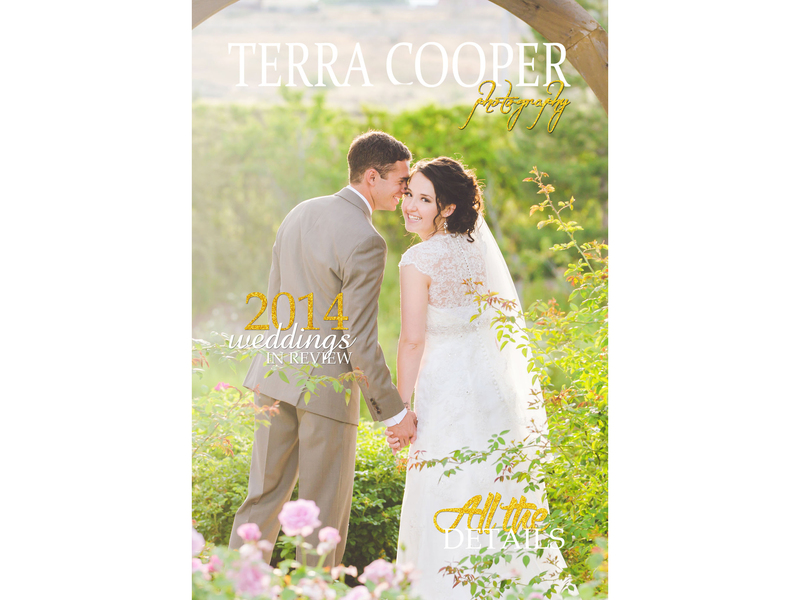 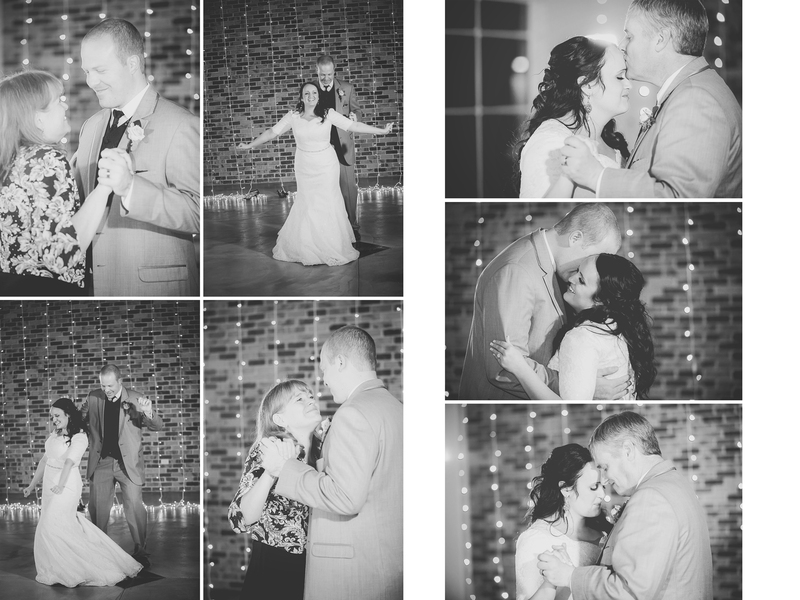 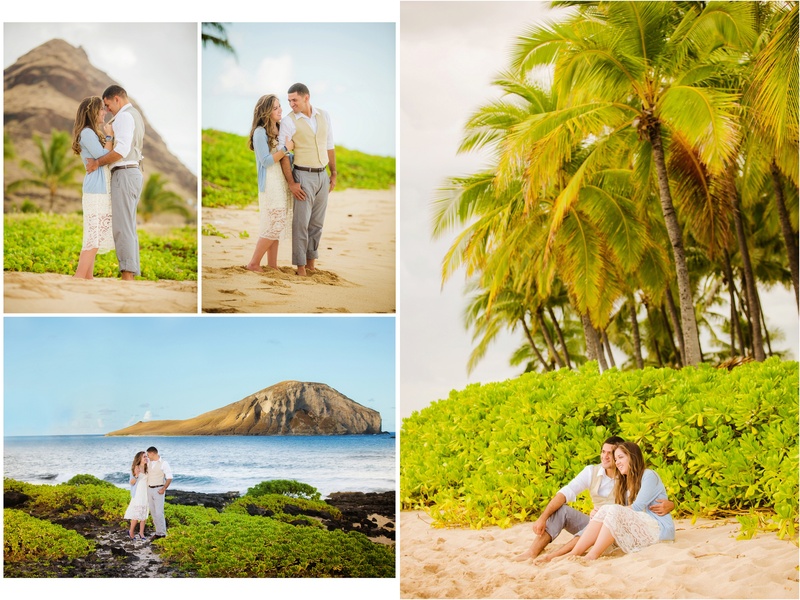 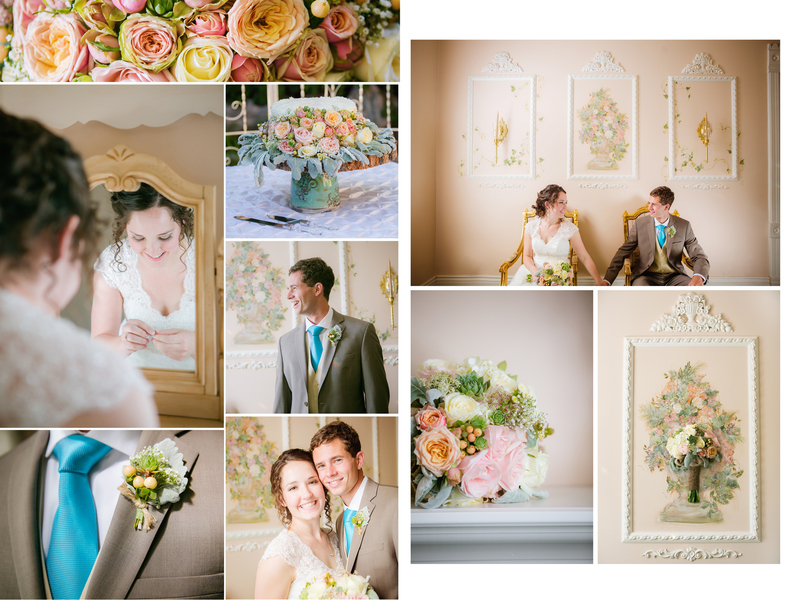 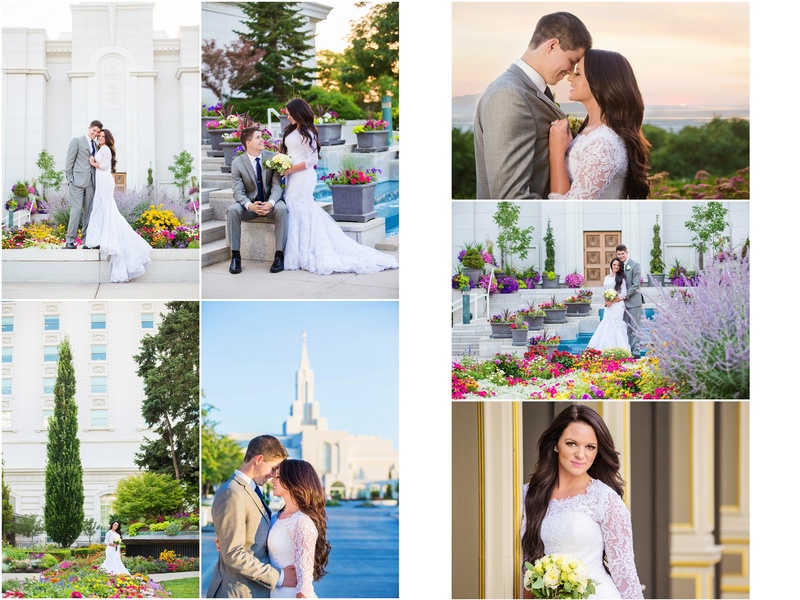 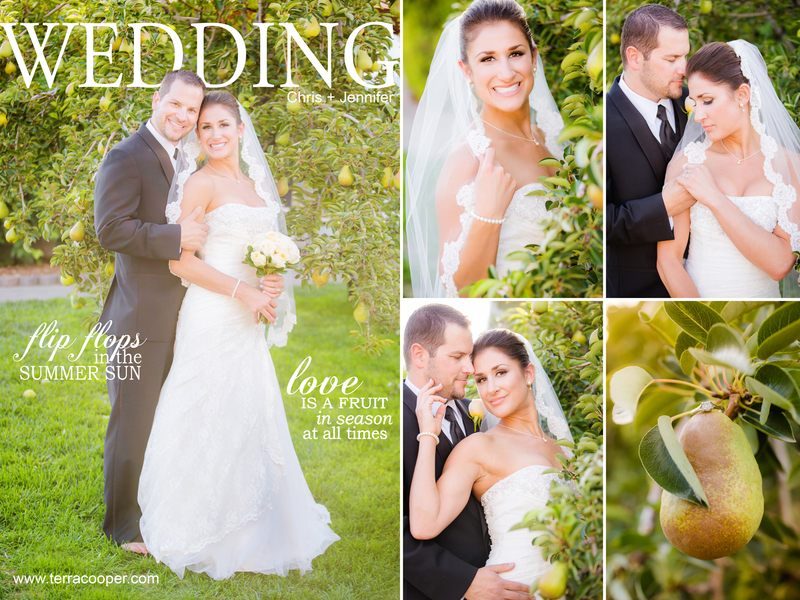 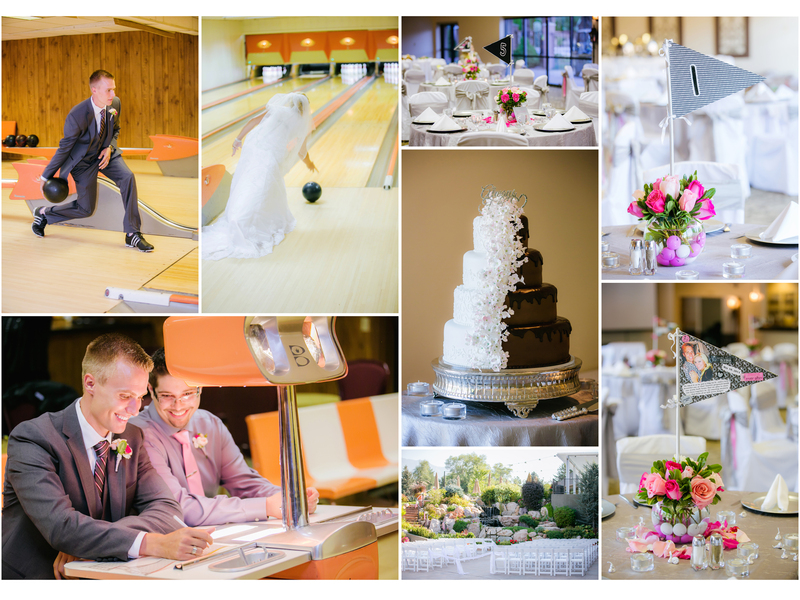 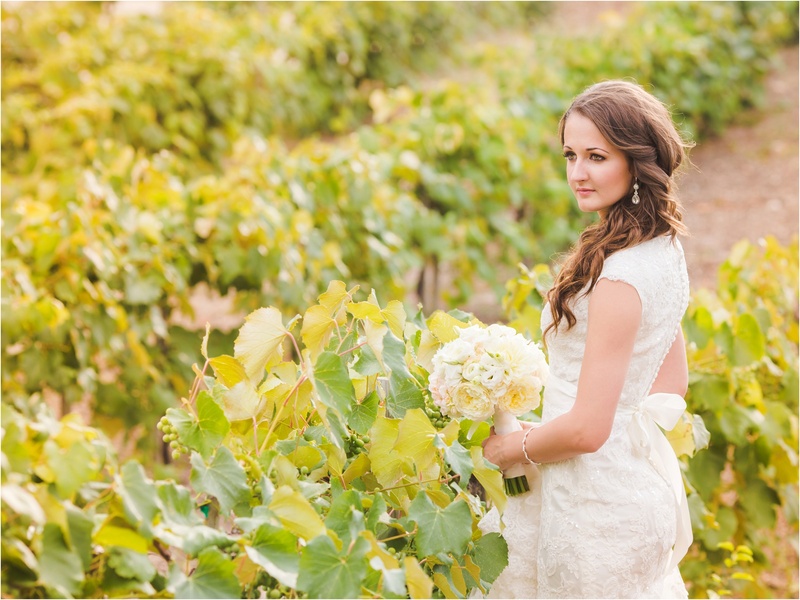 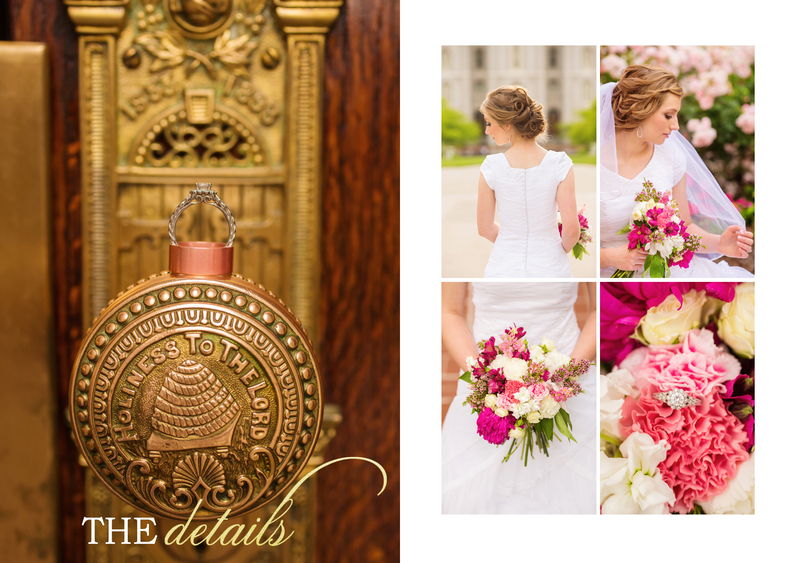 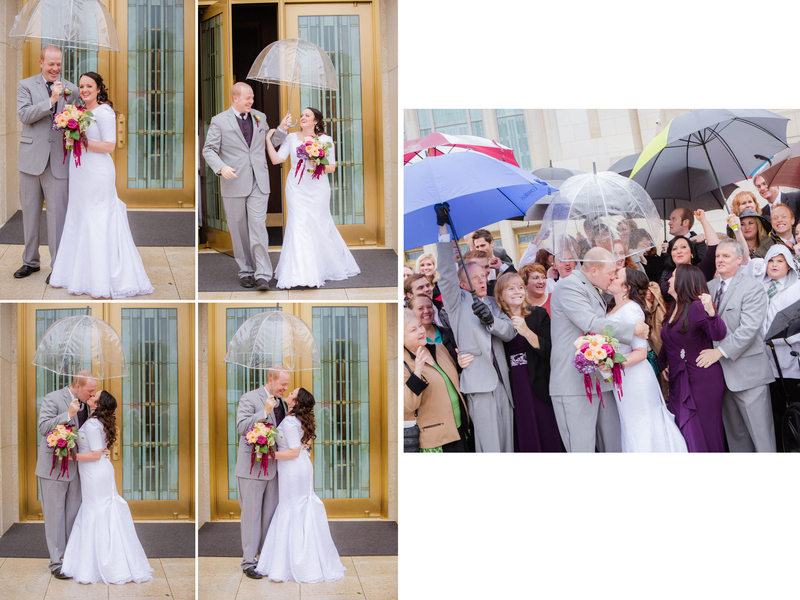 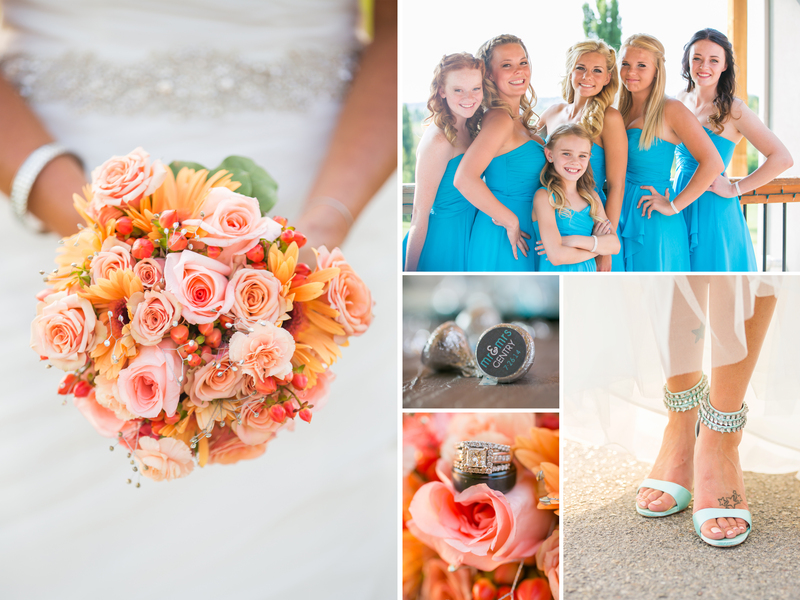 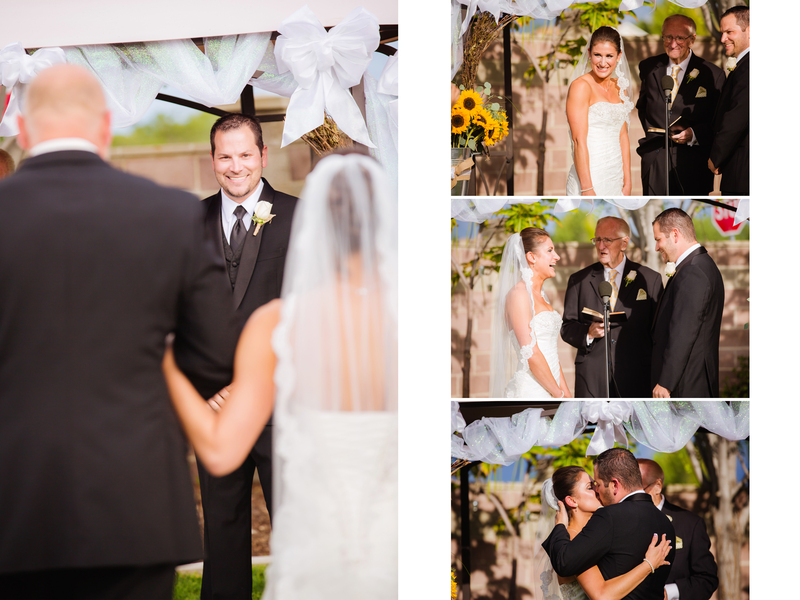 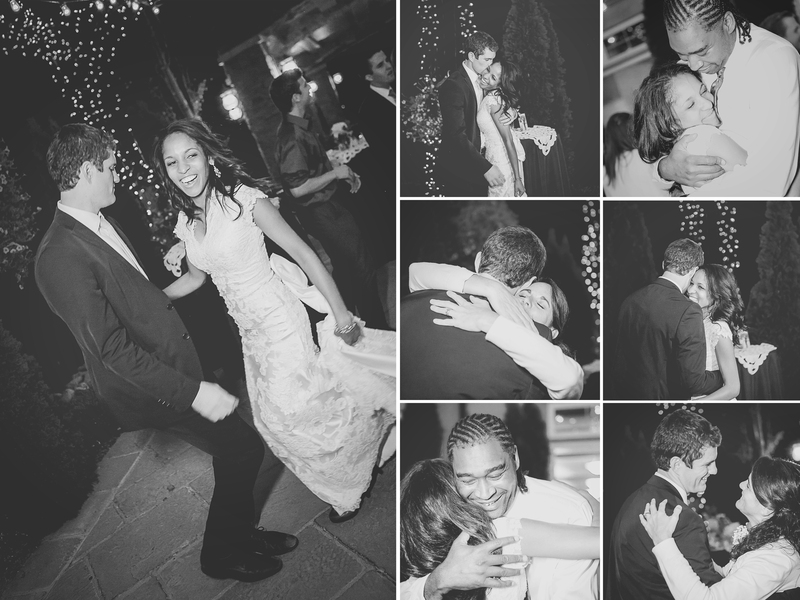 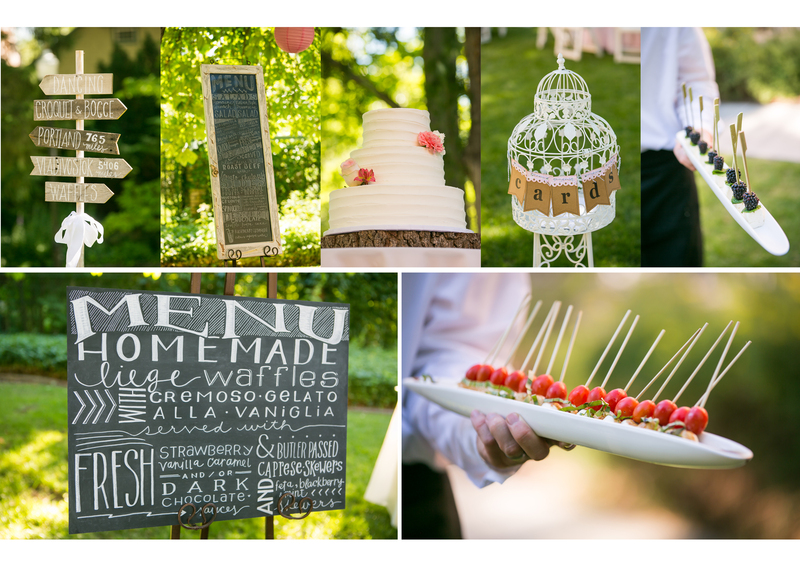 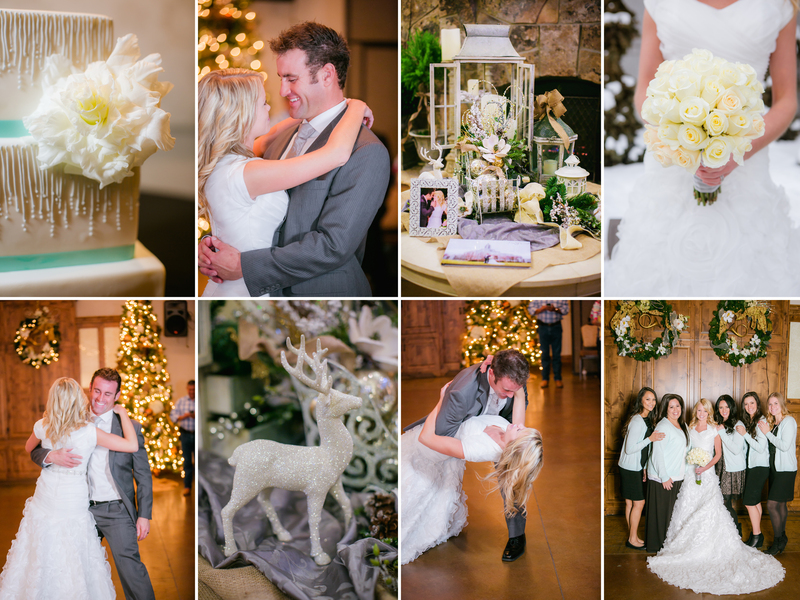 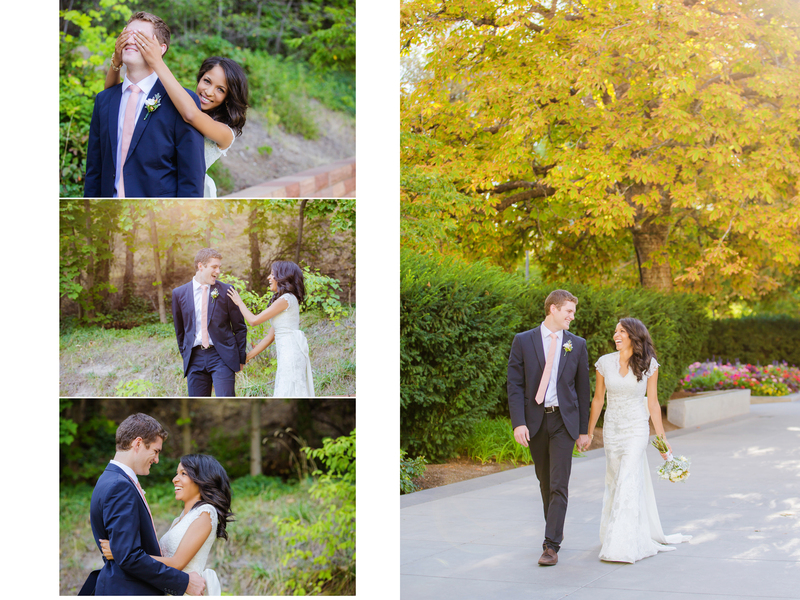 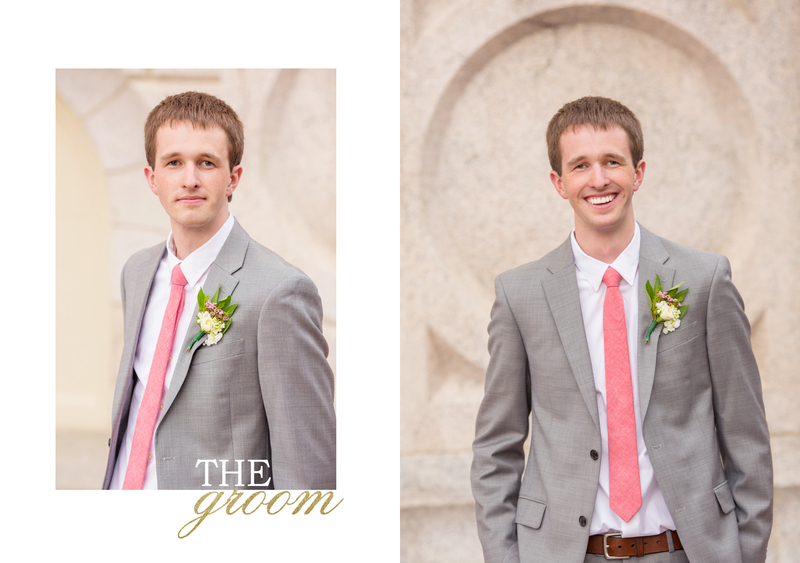 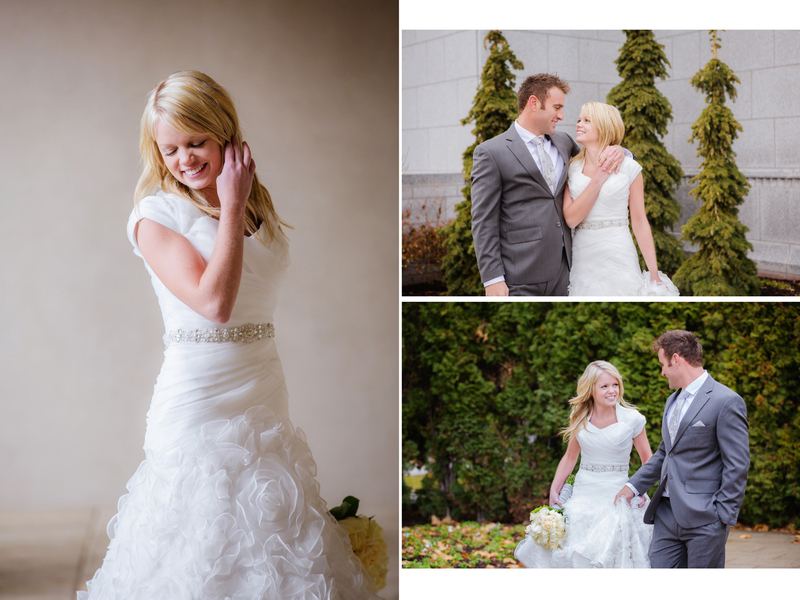 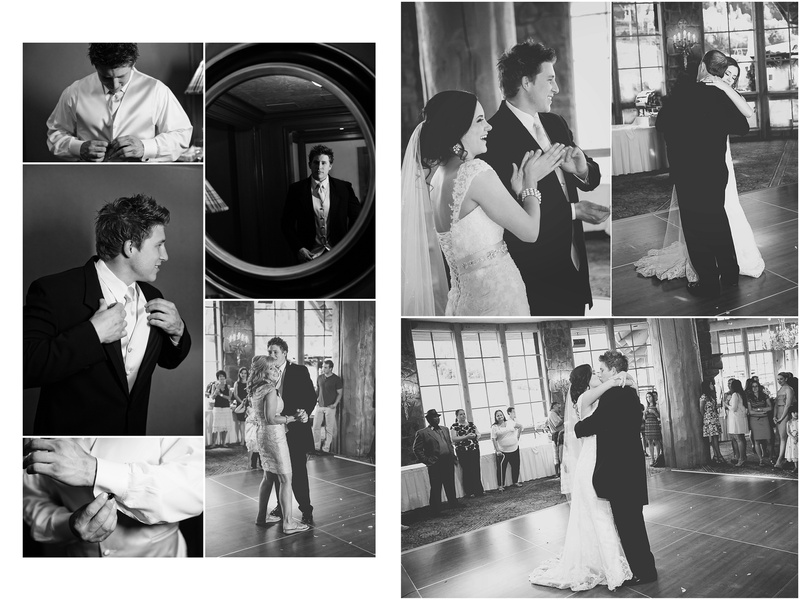 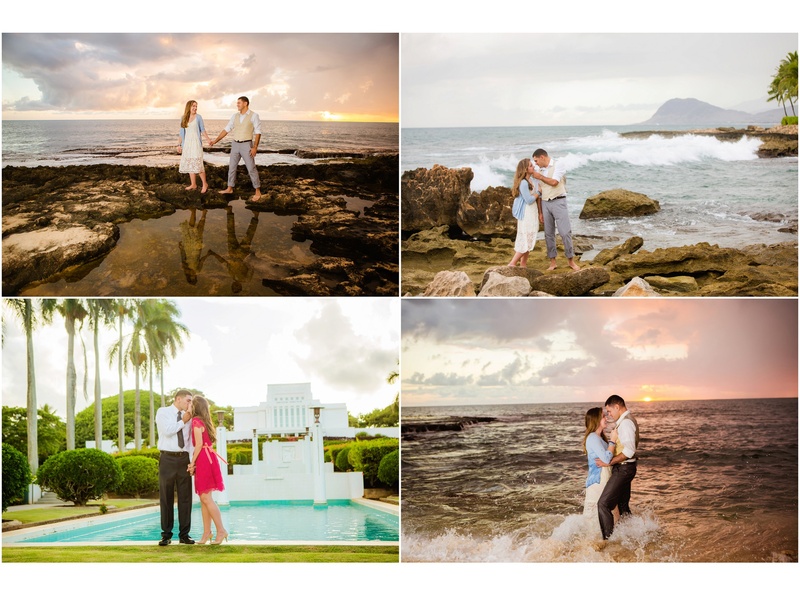 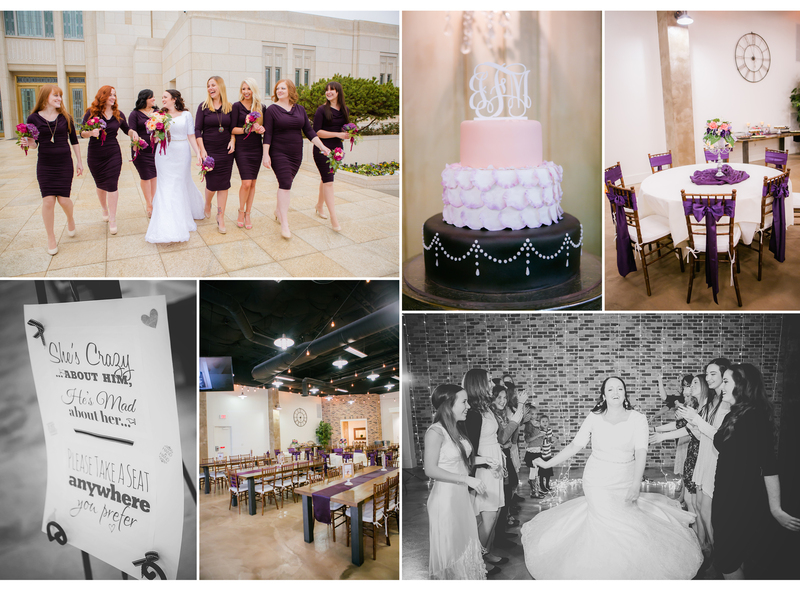 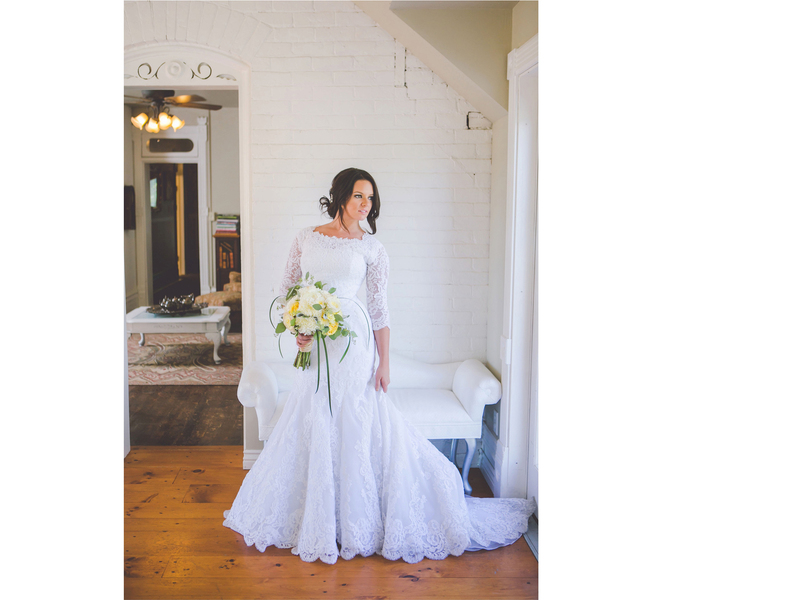 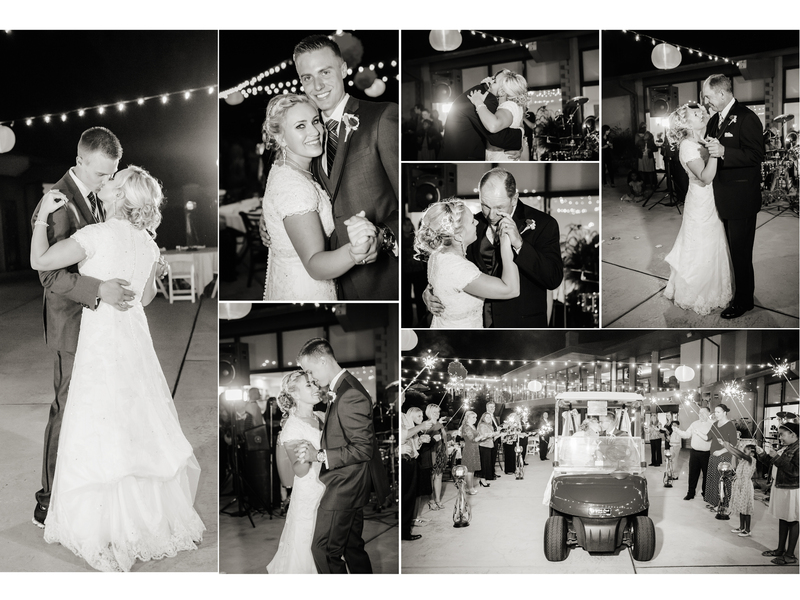 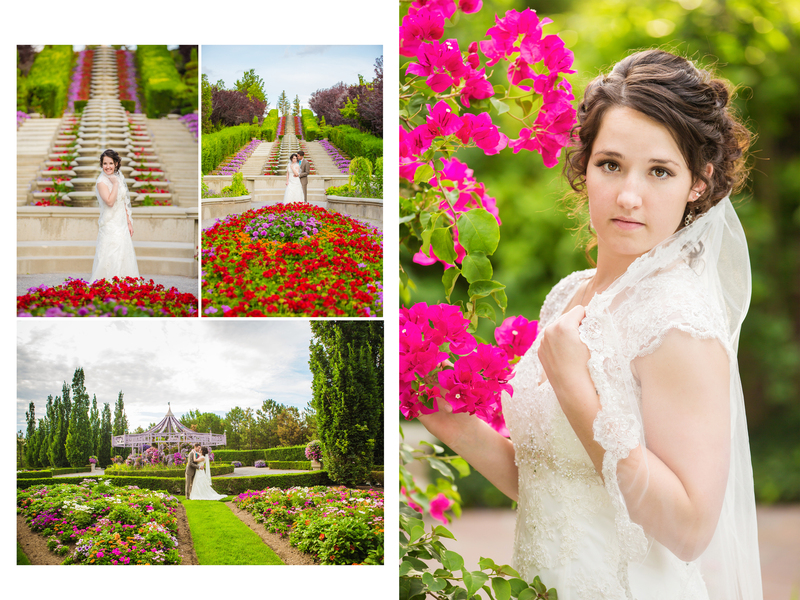 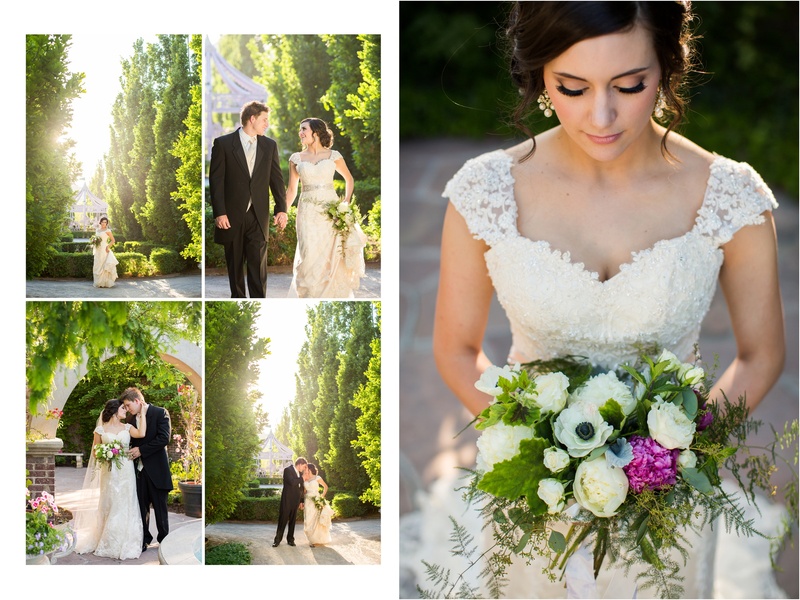 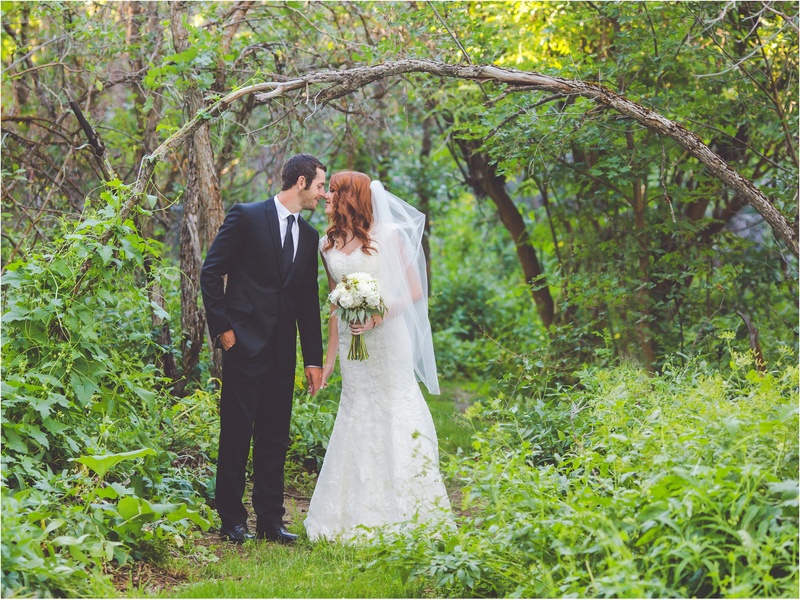 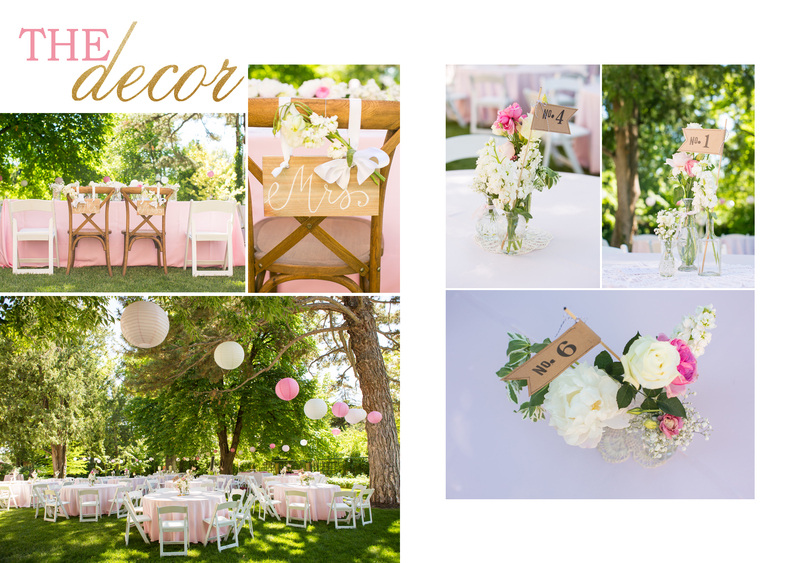 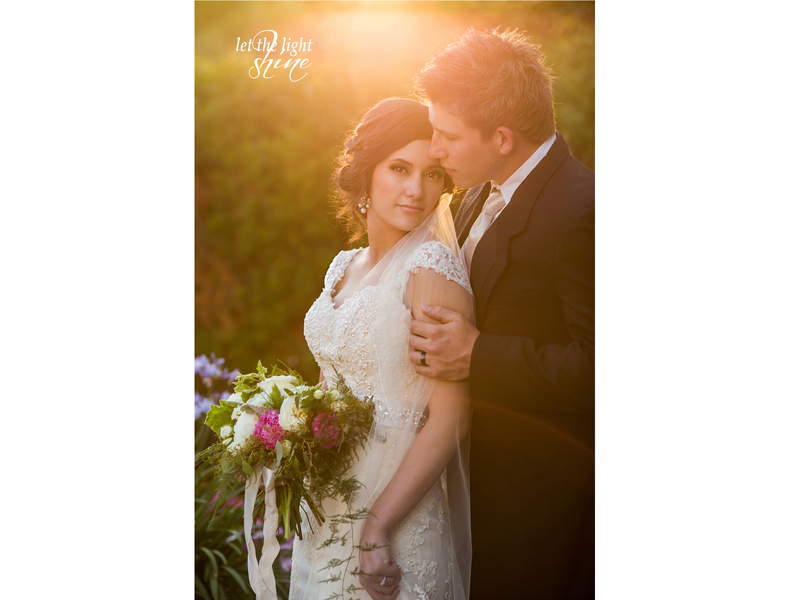 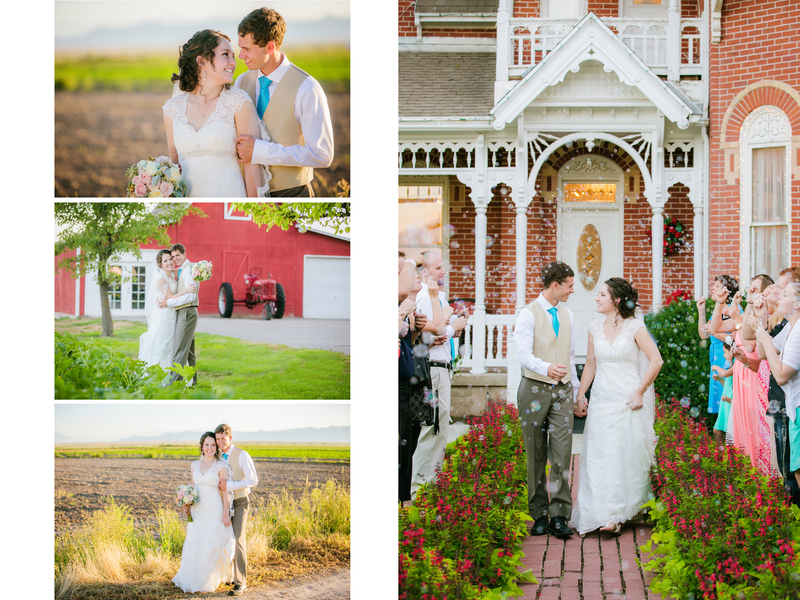 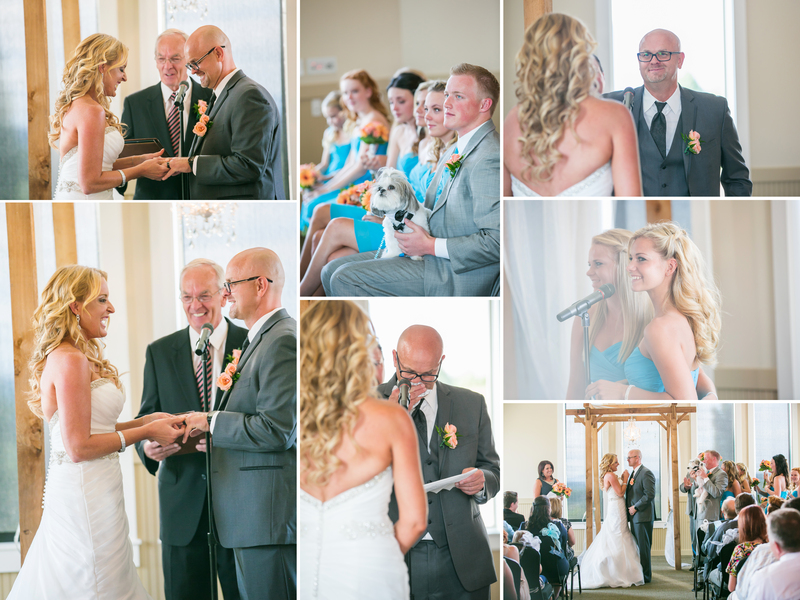 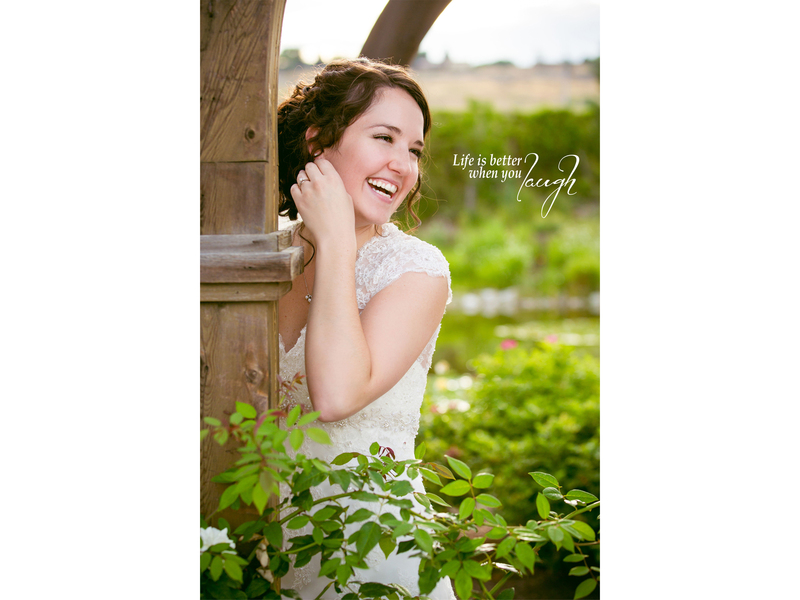 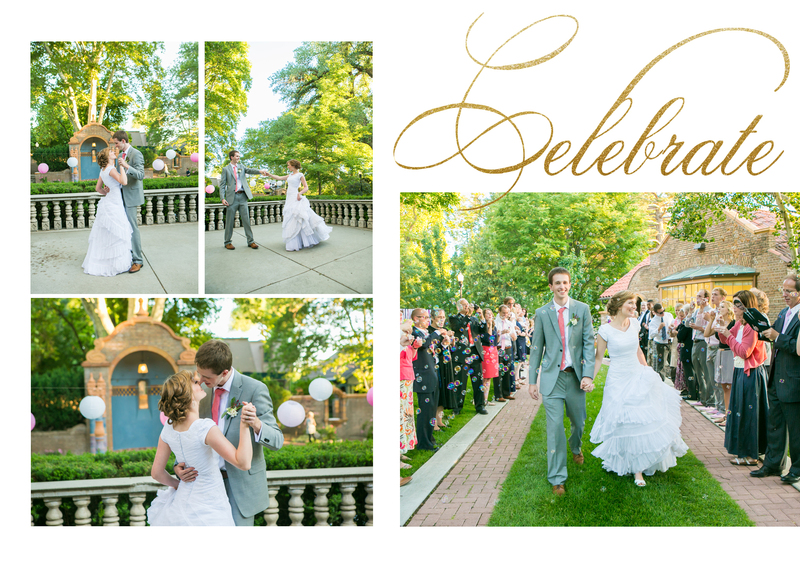 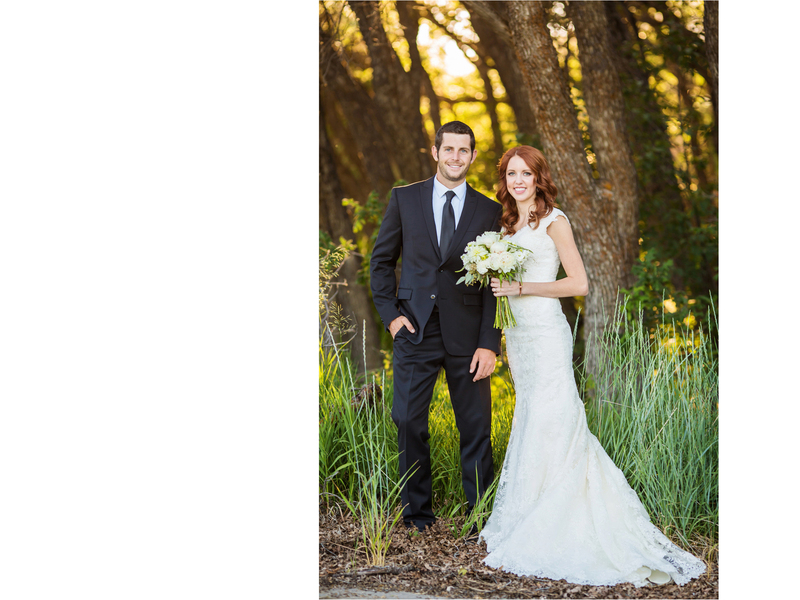 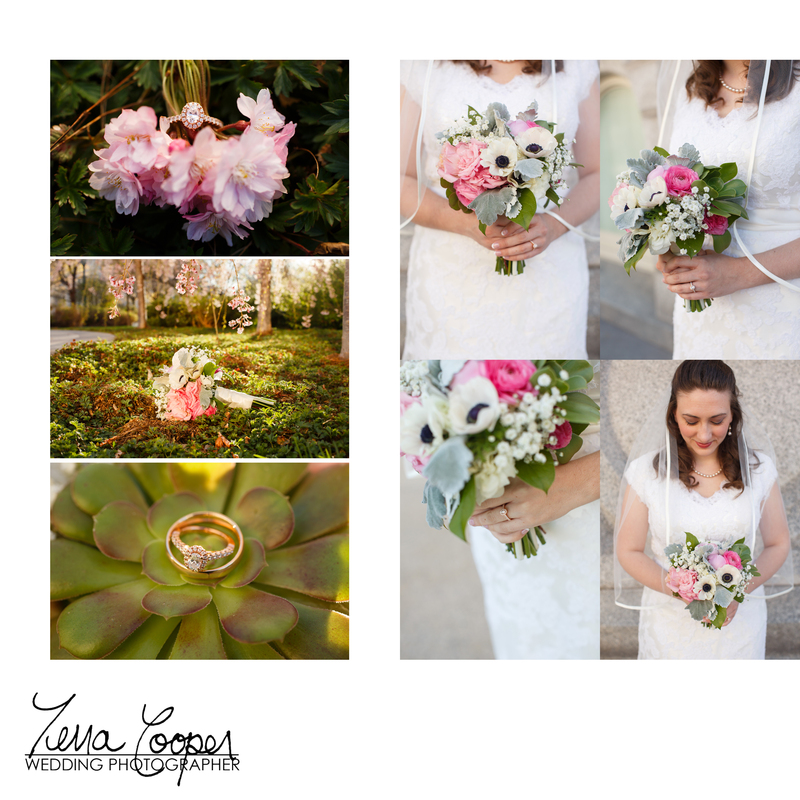 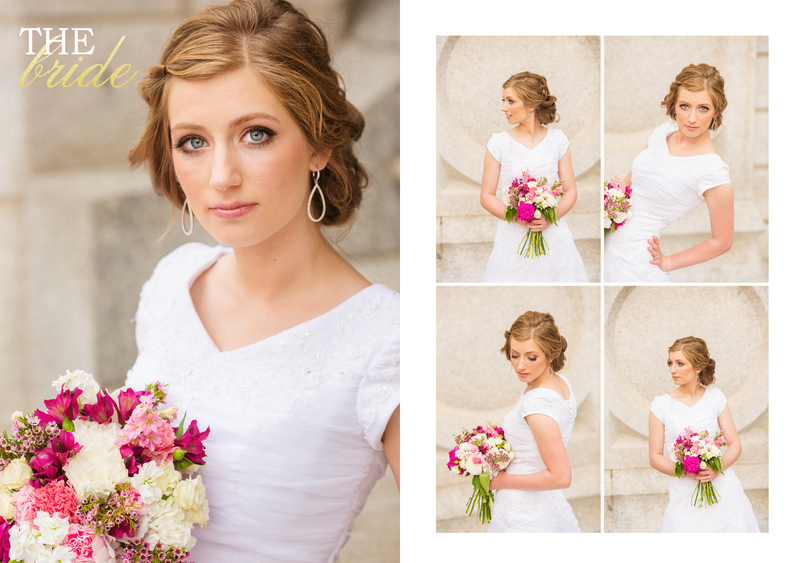 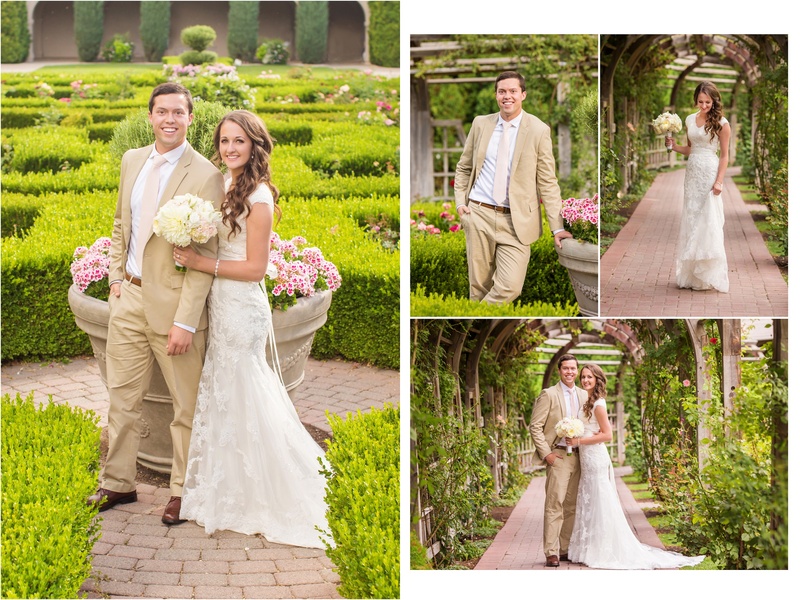 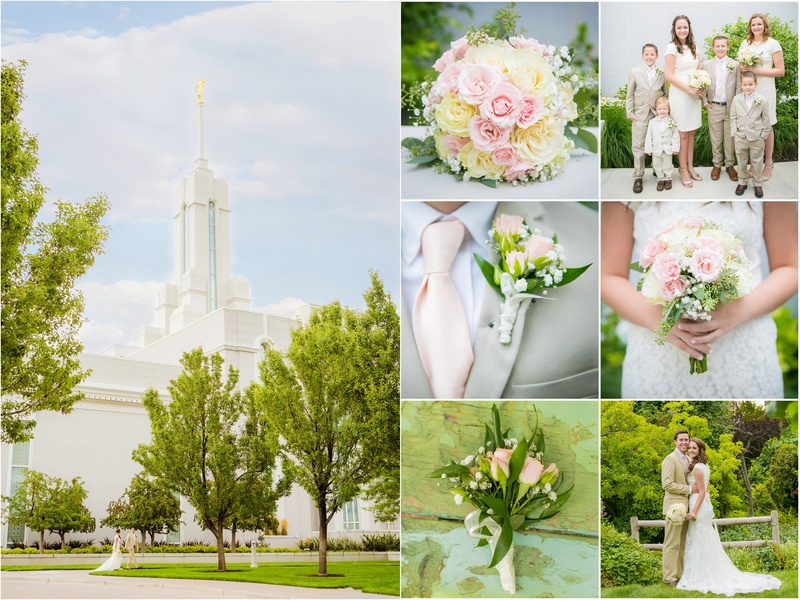 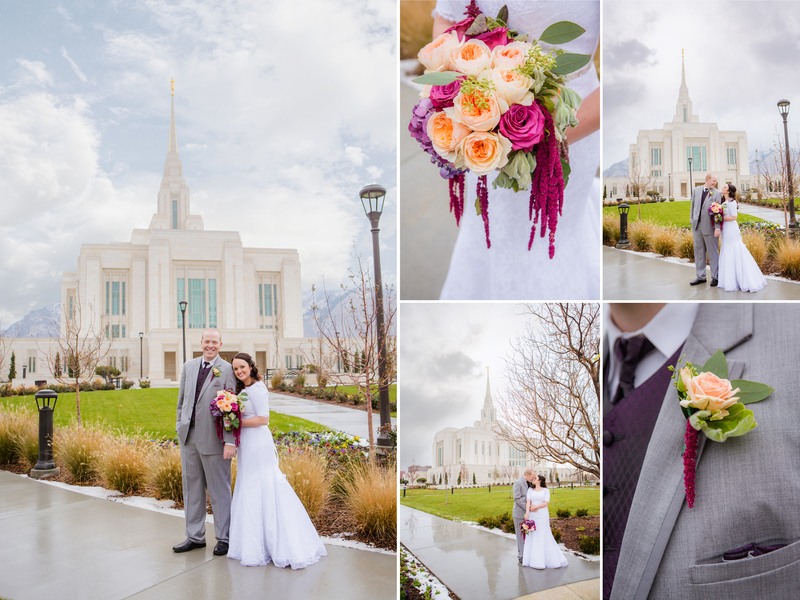 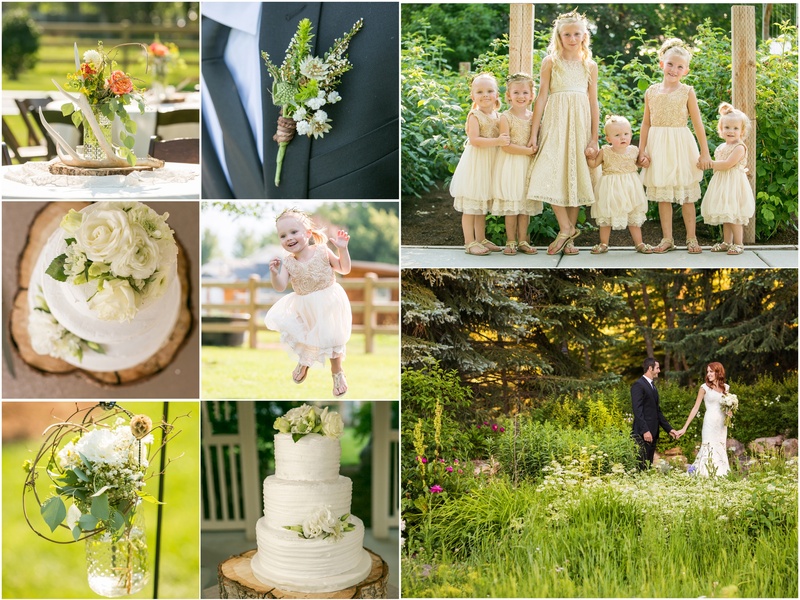 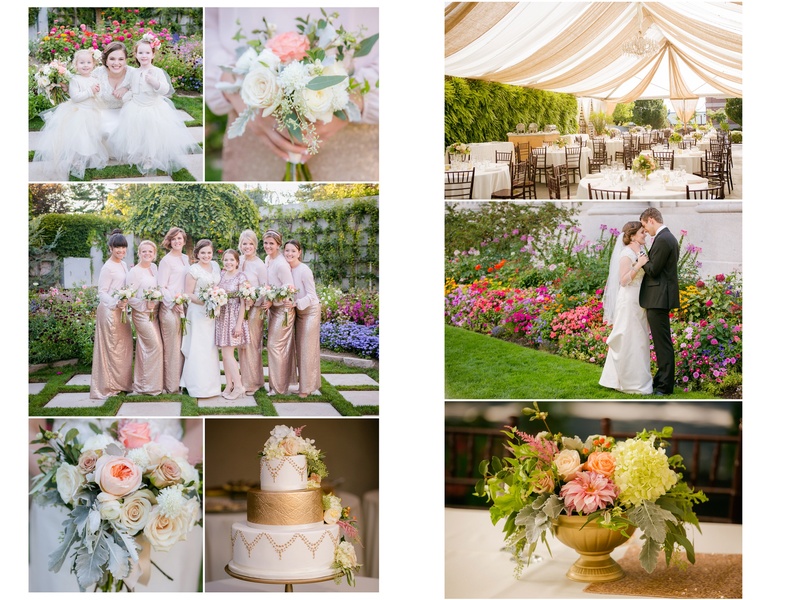 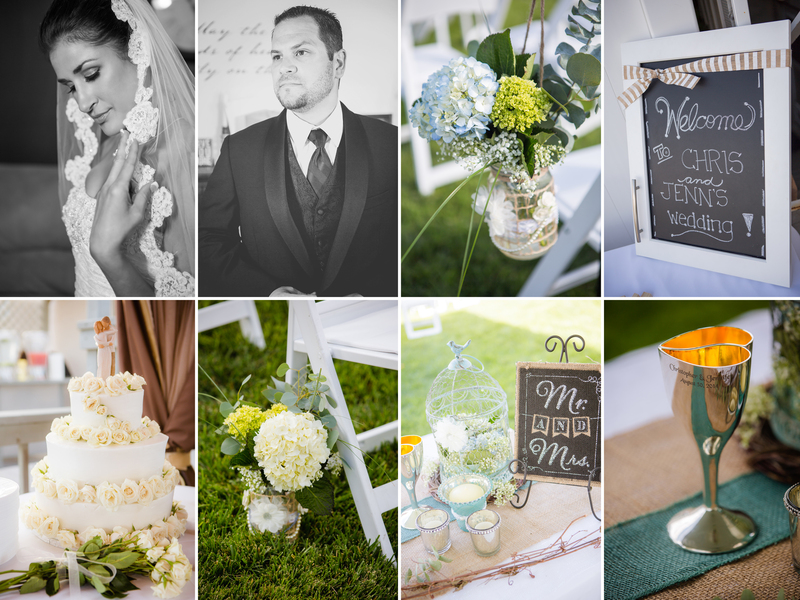 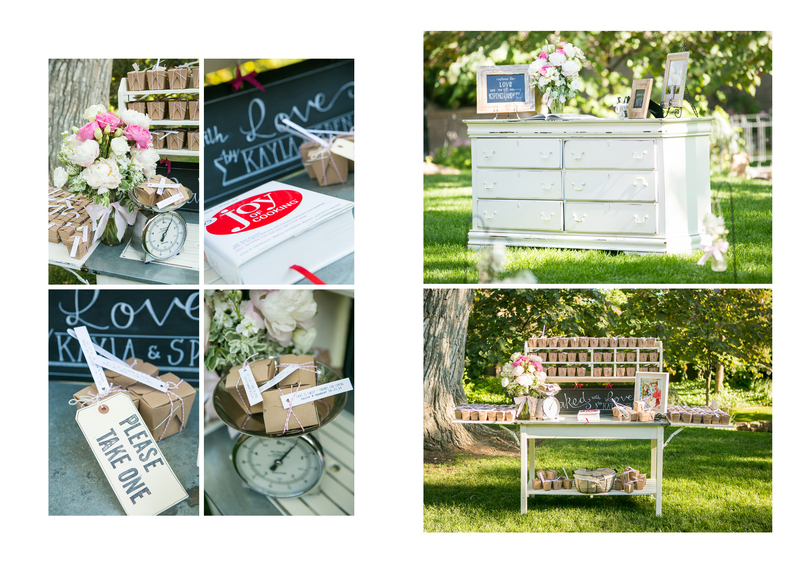 Here are just a few favorites from my weddings of 2014. 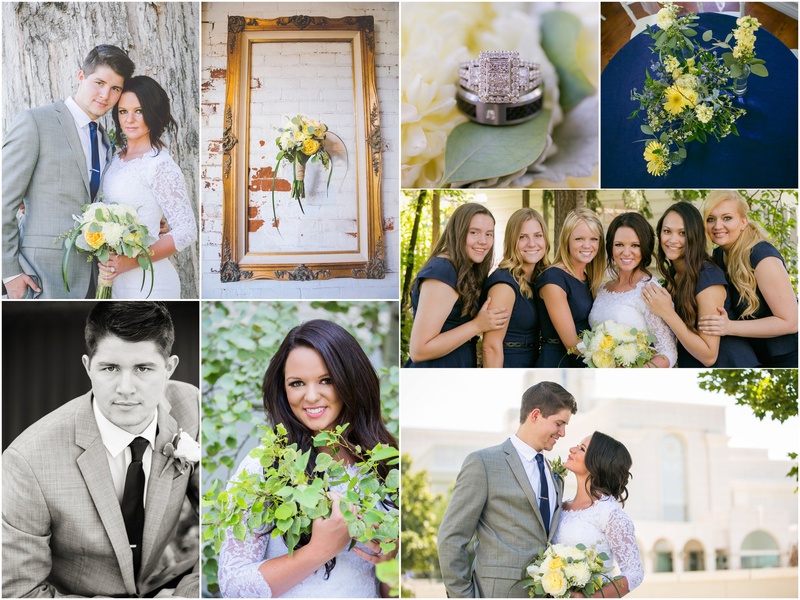 I am a very lucky girl to have these wonderful people as clients and friends. 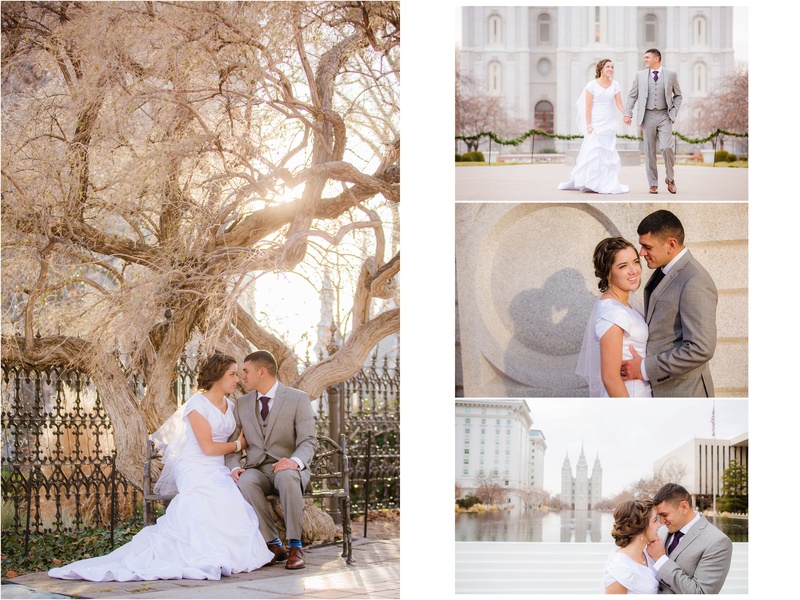 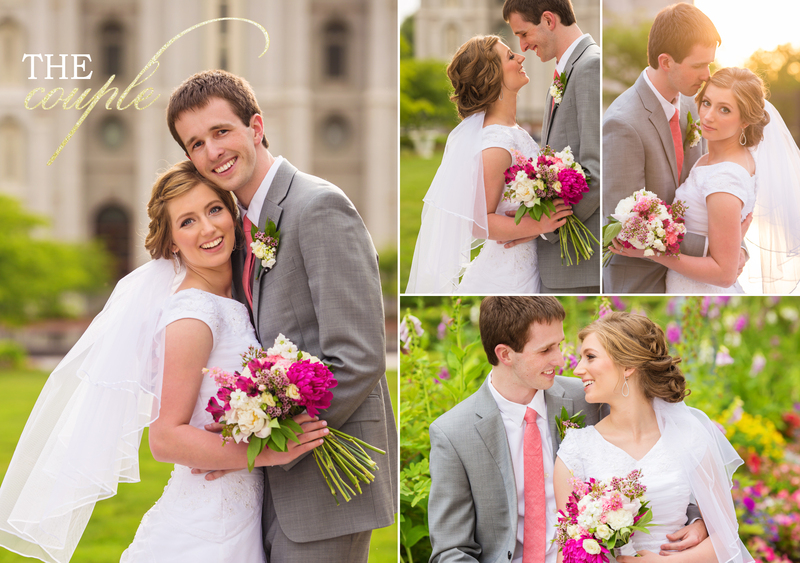 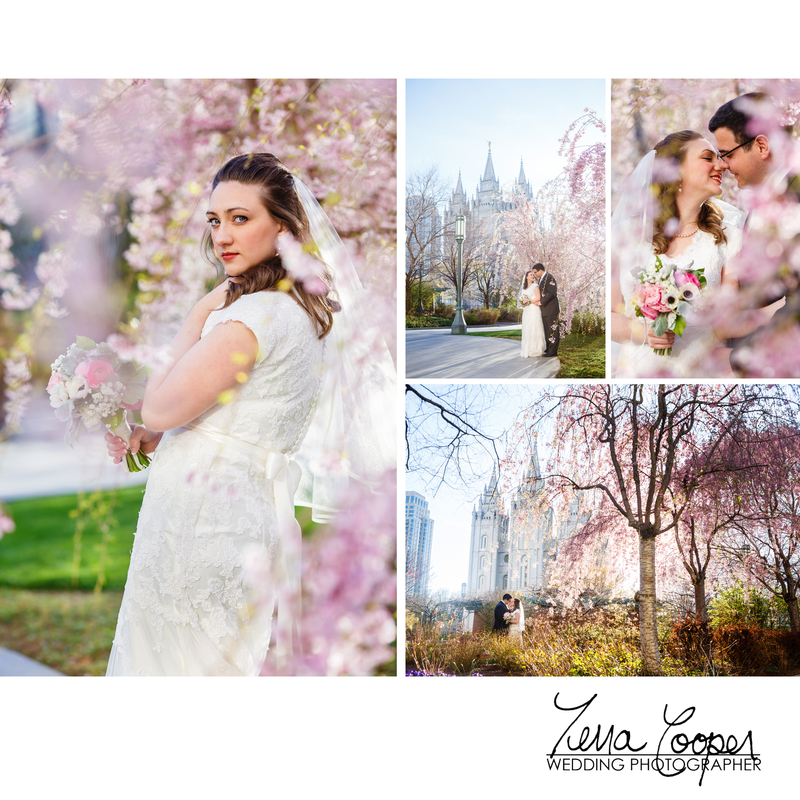 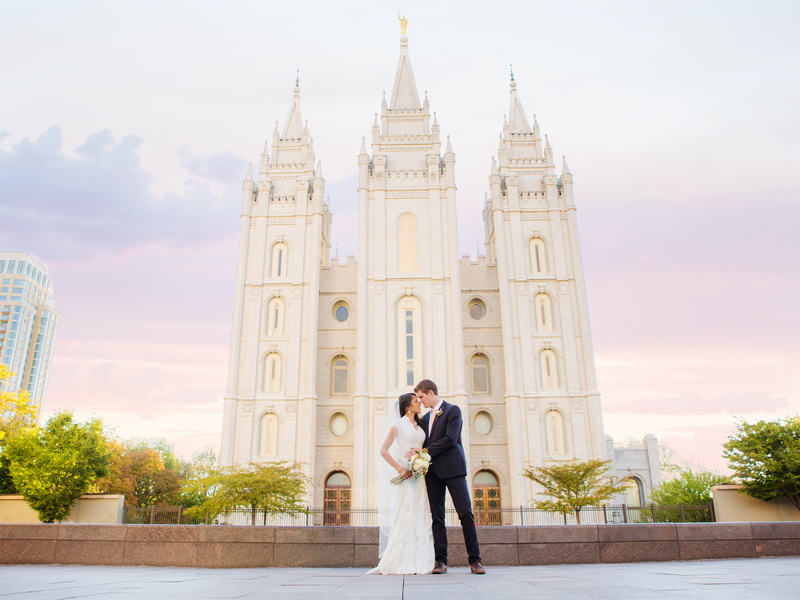 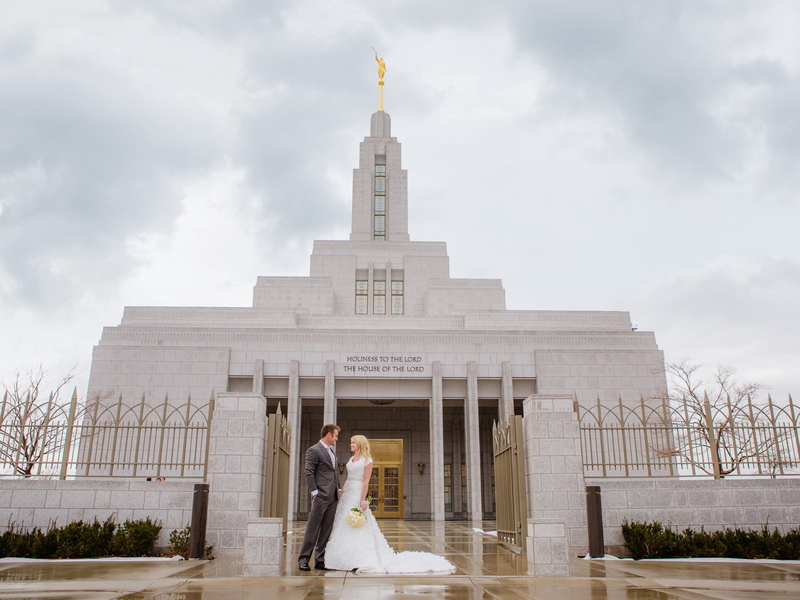 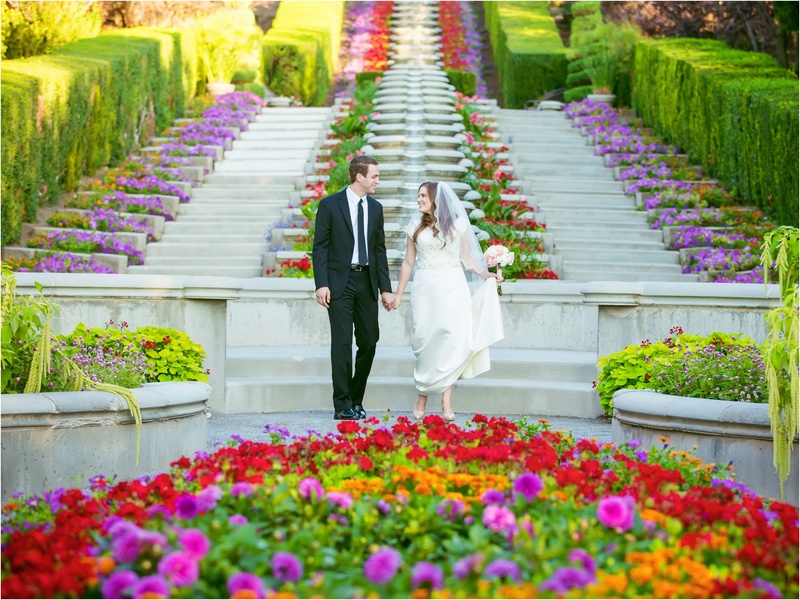 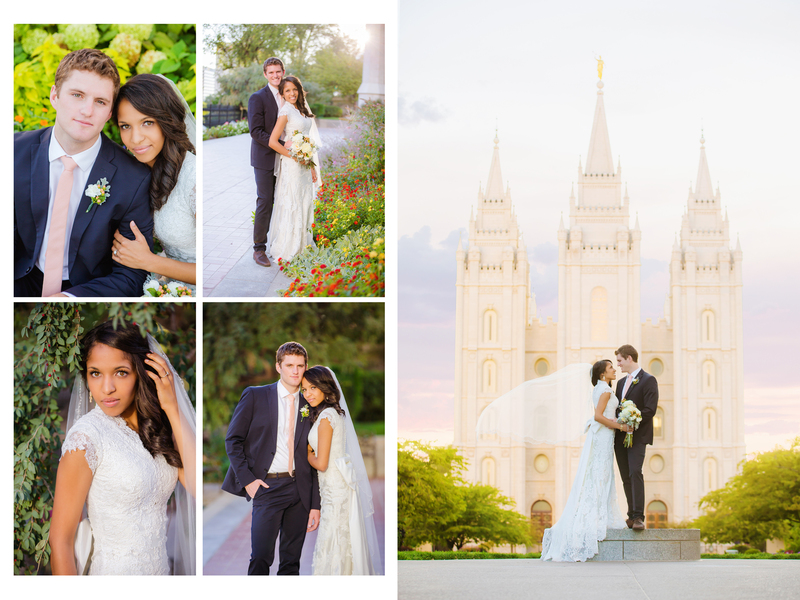 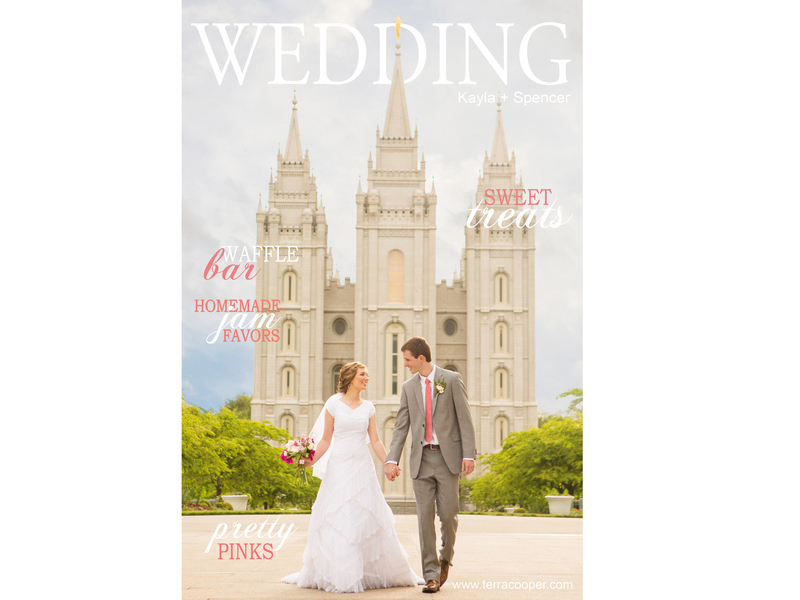 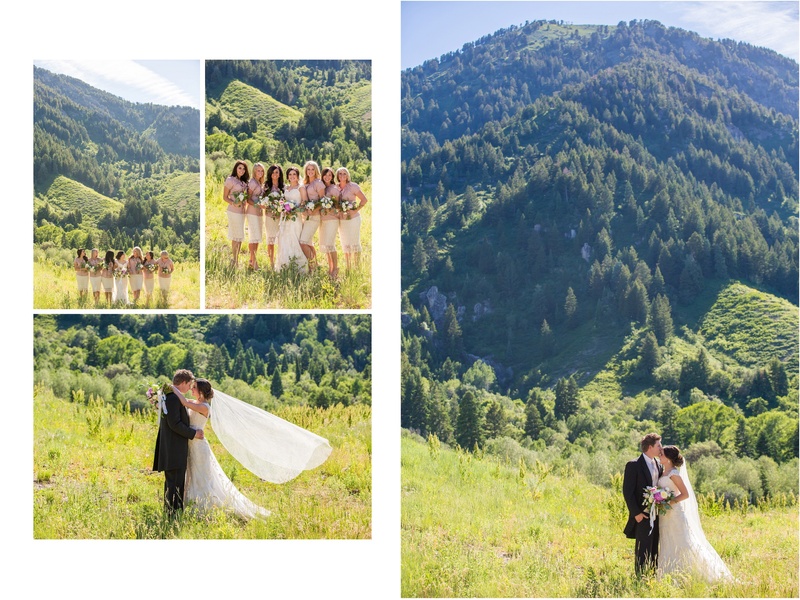 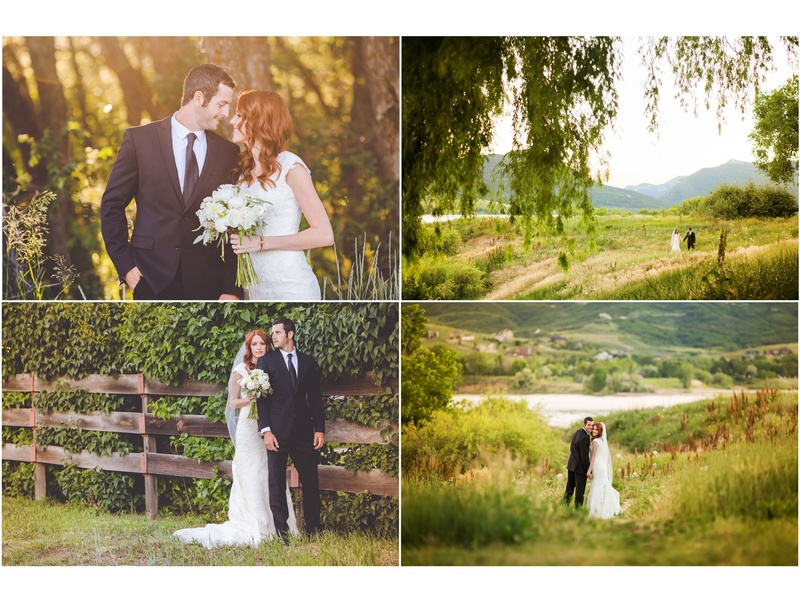 Although most of my weddings are in Utah, I love traveling to do destination weddings as well. 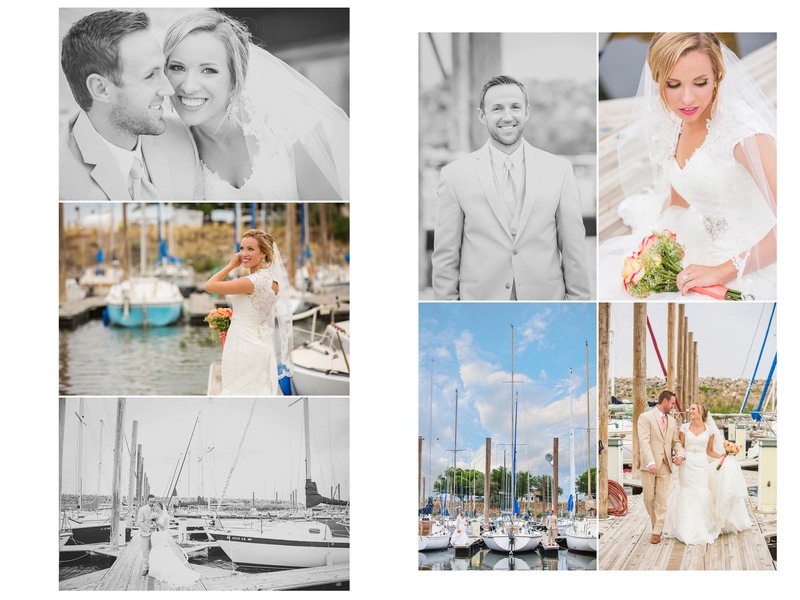 I was blessed to photograph a wedding in Germany almost two years ago and am going back again this September to shoot her sister’s wedding. 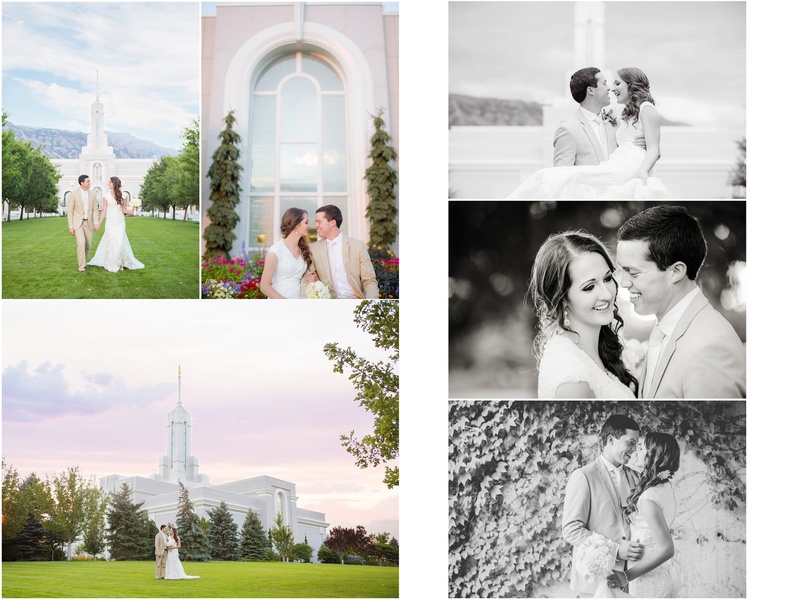 Seriously I have the best job in the world and I am so grateful each day for the amazing adventures and even better people into my life. 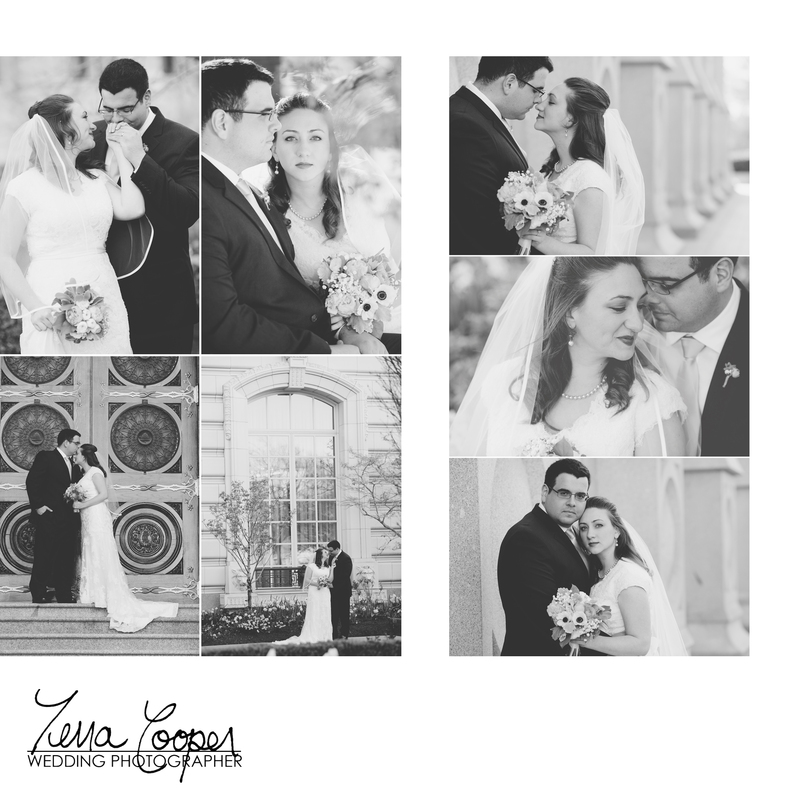 You can see more of my work in the blog section.